REPORT: ‘How to Train Your Dragon 3’ Will Aim for PG-13 Rating! We are still a long way away from How to Train Your Dragon 3, the third and final film in Dean DeBlois’ epic saga of a boy and his dragon. 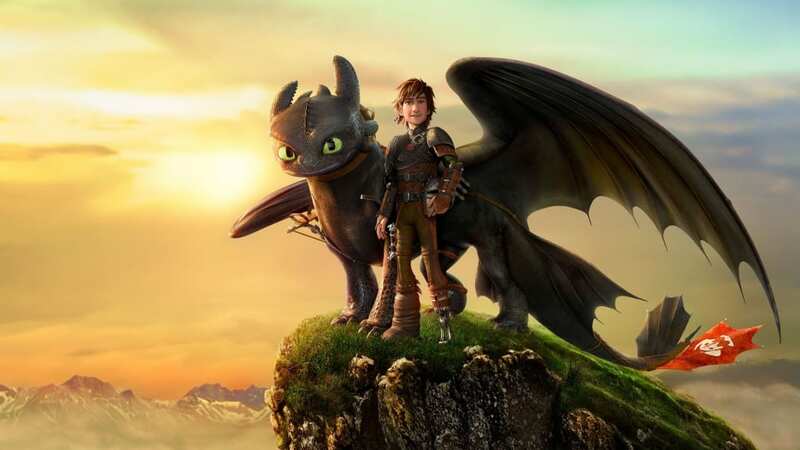 Traditionally, the Dragons franchise is know for taking daring risks in places where perhaps other animated films wouldn’t dare to go. That tradition seems poised to continue now that Dean and company have come clean on what boundaries they intend to break in the final film. According to an exclusive report from Variety, Dean DeBlois revealed to the publication that the final script for How to Train Your Dragon 3 will aim for a PG-13 rating! “This is the final film in the trilogy and quite possibly the last time I will be involved with the franchise on this level, so I wanted to draft a script that I felt was true to the spirit of the trilogy and was the right way to end it,” DeBlois told Variety. Currently, storyboards and concept art for the film are being drafted. When asked for any clues about what might happen in the film, DeBlois replied with this: “Some of the characters that we’ve come know, human and dragon, might not make it to the end.” Guess away, Dragons fans! What do you think? 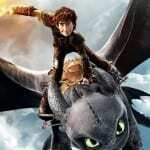 Will How to Train Your Dragon 3 work with a PG-13 rating?